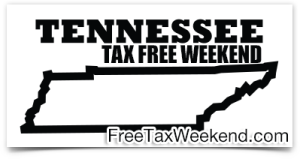 Georgia Tax Free Weekend 2016 is going on right now, and so is the Tennessee Tax Free Weekend and the Mississippi Tax Free Weekend 2016. 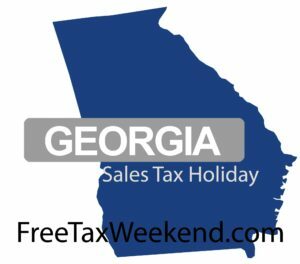 Georgia’s Tax Free Weekend started today. Tennessee and Mississippi’s yearly Tax Free Savings Events started yesterday. 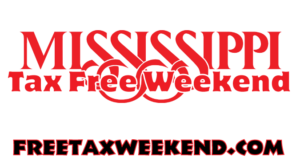 Today is the last day to enjoy Mississippi’s Tax Free Savings. Here is a breakdown of all three sales tax events going on right now. Clothing – $100 or less. Also want to avoid the lines? 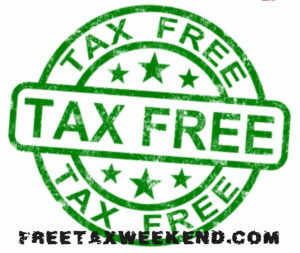 Check out the Walmart Tax Free Weekend 2016. The event is going on right now if you are in Georgia, Tennessee, or Mississippi.